Denis Bloch Fine Art specializes in buying and selling art by 20th century and contemporary masters like Pablo Picasso, Mel Bochner, Andy Warhol and Fidia Falaschetti all curated by Denis Bloch himself. Denis Bloch established his gallery in Paris, France and first began his career as the prints expert at hotel Drouot auction house in Paris. 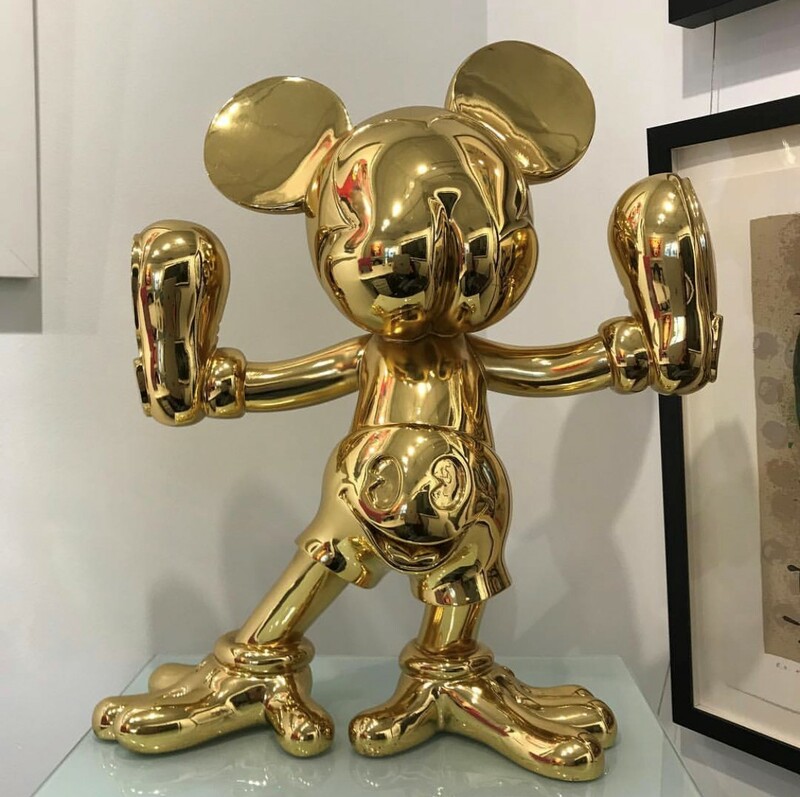 Denis Bloch’s Gallery in Beverly Hills displays artwork from various styles and mediums including pop art, sculptures and paintings. Denis Bloch Fine Art sells art to art dealers, private collectors and museums all over the world. They have also hosted an exhibit at the LA Art Show every year for the past 3 years. 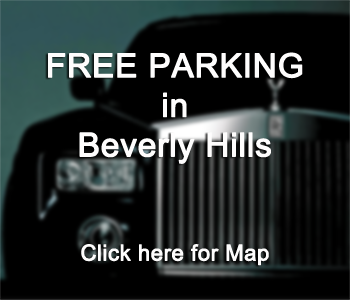 If you would like to see the Denis Bloch Fine Art Gallery, you can visit them at 229 South Beverly Drive in Beverly Hills. You can find their Instagram here! Featured sculpture above, titled “Freaky Mouse” by Fidia Falaschetti. 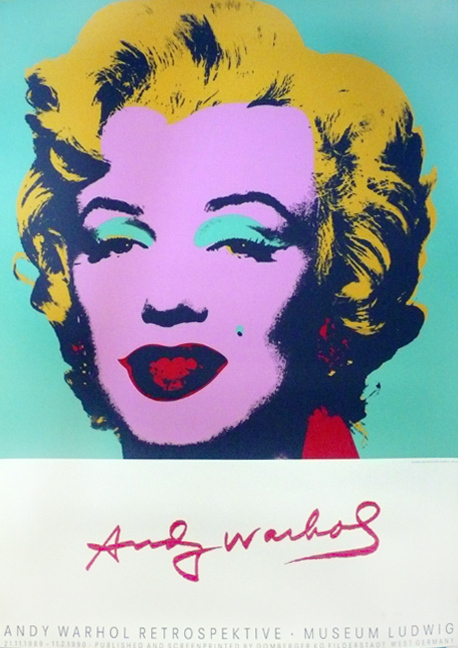 Andy Warhol silkscreen poster “Marilyn Monroe” created for the Ludwig Museum 1990. 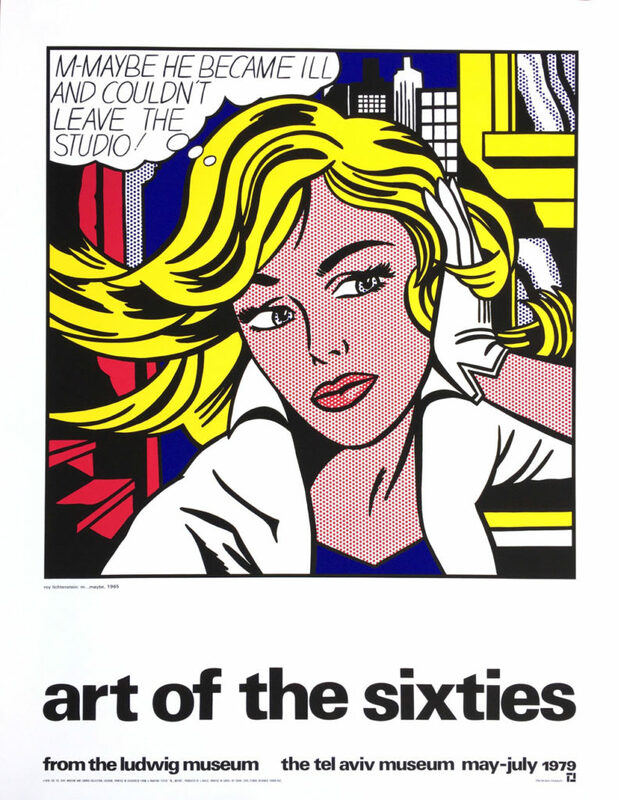 Roy Lichtenstein Silkscreen Poster in colors on wove paper. Created for the Ludwig Museum and the Tel Aviv Museum. Sold at Denis Bloch Fine Art.